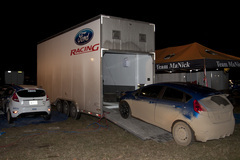 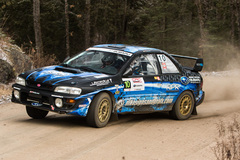 Subaru Rally Team Canada's Martin Rowe and Nathalie Richard before their crash at the Rally of the Tall Pines 2014. 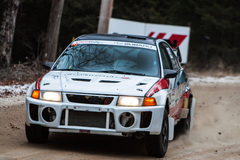 Slow motion highlights from the 2014 edition of the Rally of the Tall Pines. 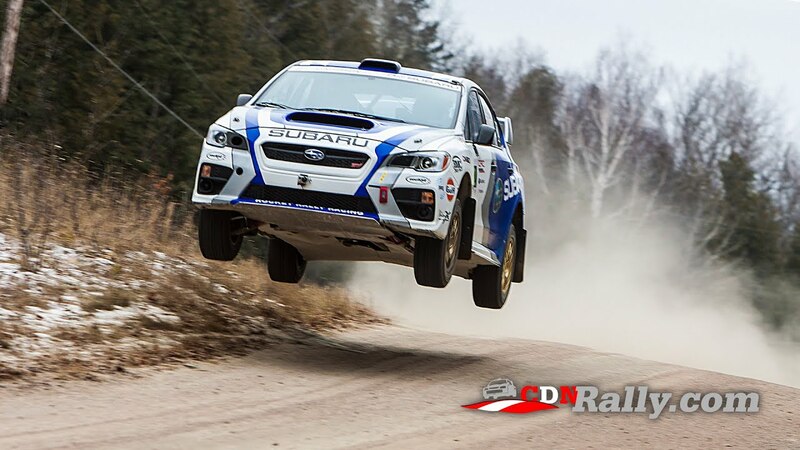 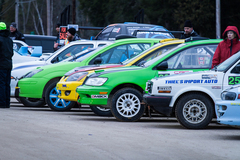 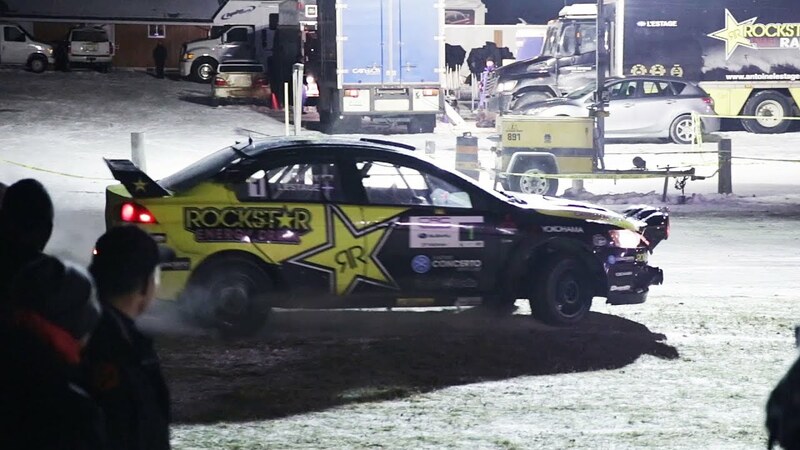 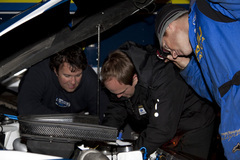 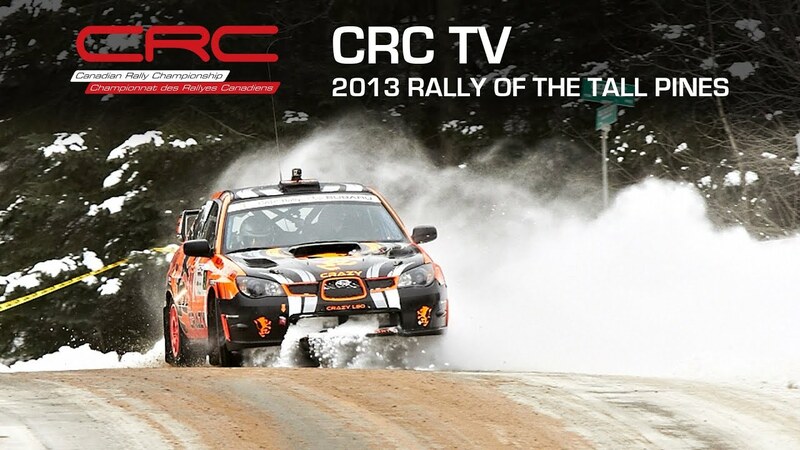 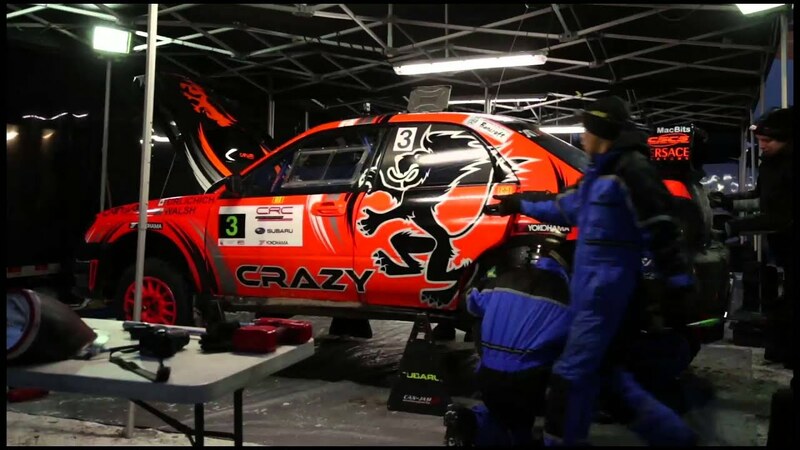 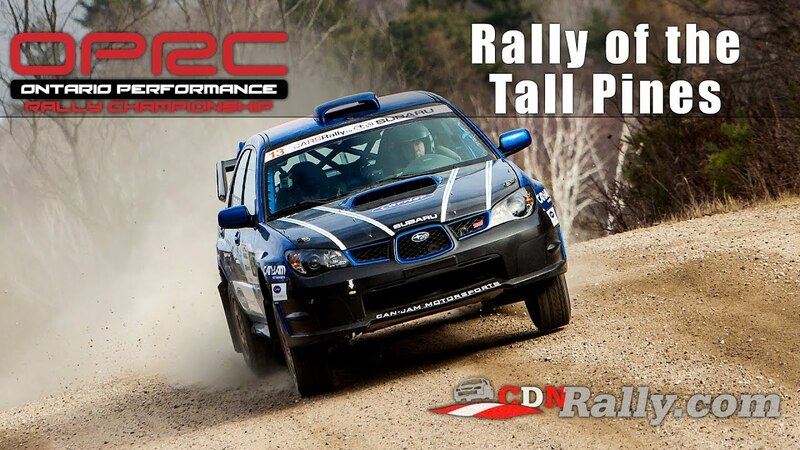 Via CARSRallyTV: Television coverage of the Rally of the Tall Pines - Round 6 of the 2013 Canadian Rally Championship. 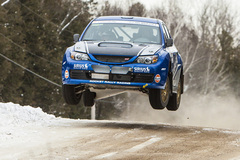 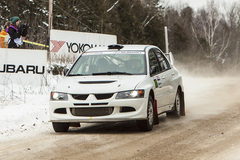 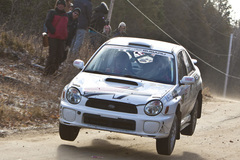 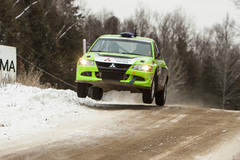 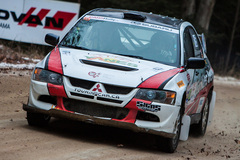 Antoine L'Estage celebrating securing his record tying 6th Canadian Championship title at the 2013 Rally of the Tall Pines. 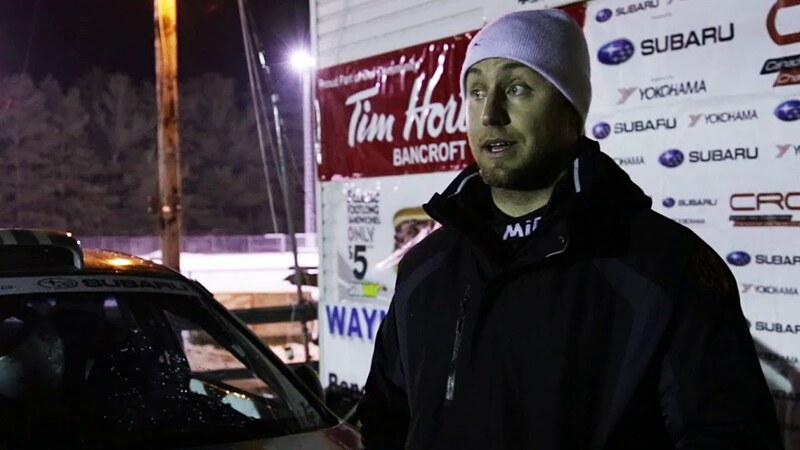 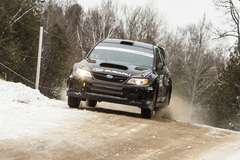 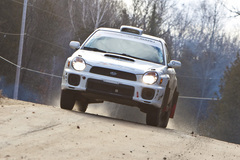 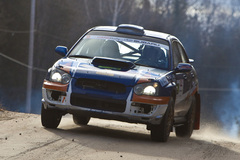 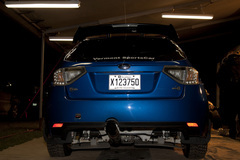 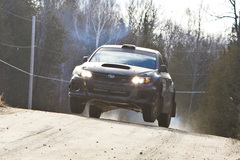 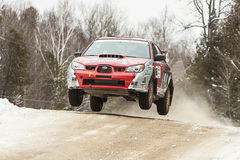 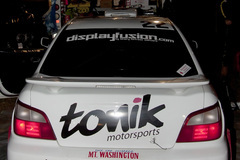 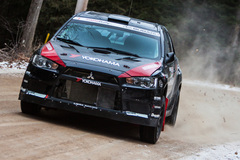 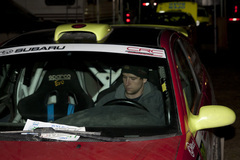 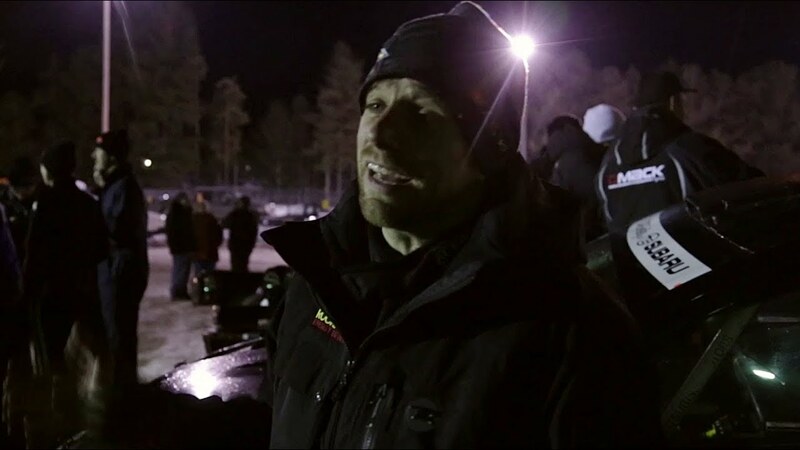 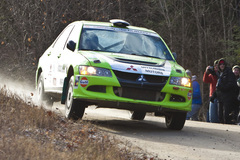 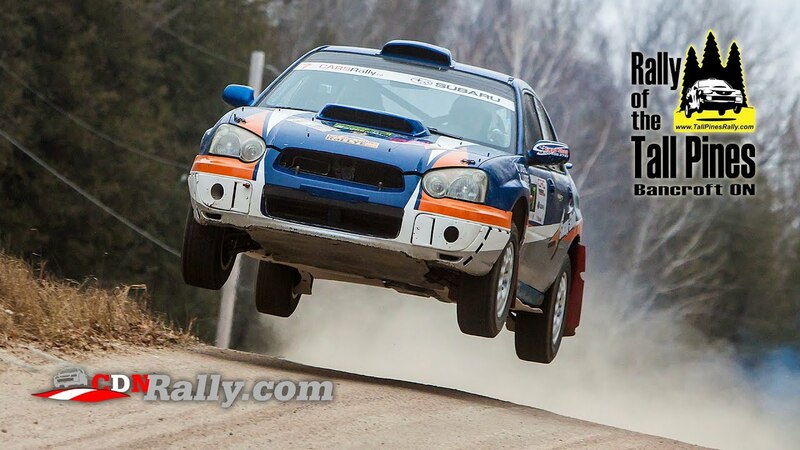 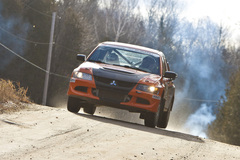 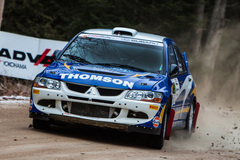 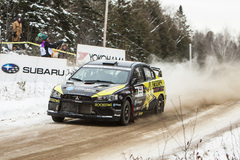 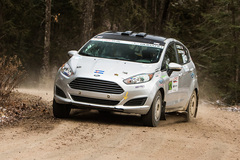 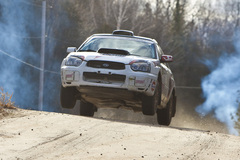 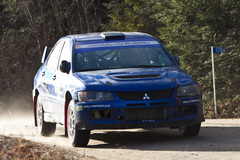 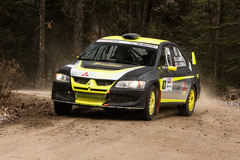 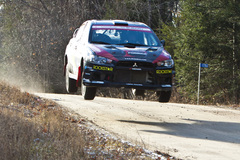 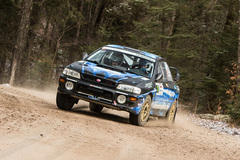 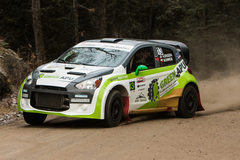 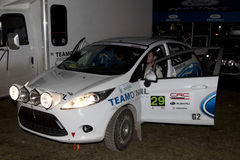 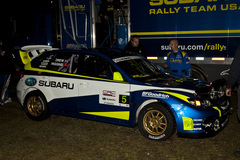 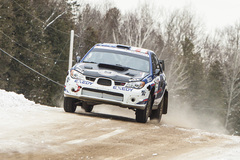 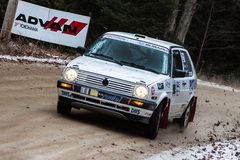 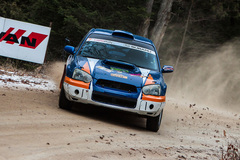 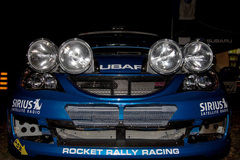 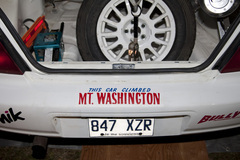 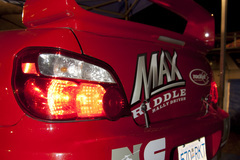 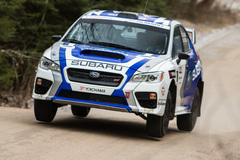 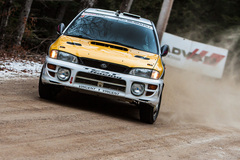 Chris Martin recaps his first national victory at the 2013 Rally of the Tall Pines.